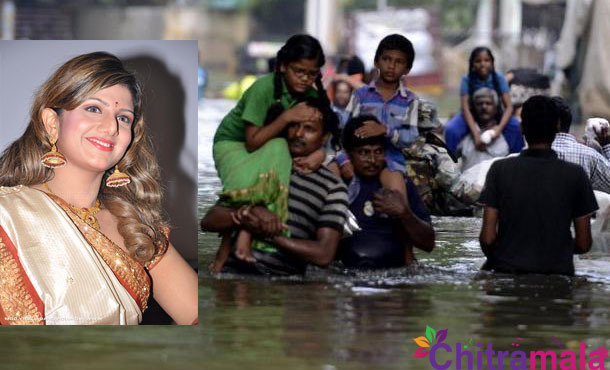 Yester year actress Rambha is reported of donating a sum of Rs 5 Lakh to the Chennai Flood victims. 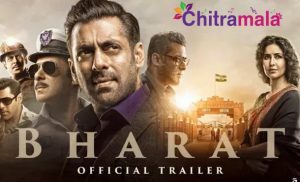 Rambha, who married Indhran Pathmanathan in 2010 and settled in Canada, got to know some serious news about the floods and the impact that left upon the Chennaities. Moved by the troubles that the Chennaities are facing, Rambha and her husband have decided to donate money to the flood affected victims. Rambha, though begun her career as a heroine in Telugu Cinema has also did films that turned out to become super hits in Tamil. As a thankful gesture for the people of Tamil and Chennai, Rambha has donated this money. This money was sent to the Nadigar Sangam by a close relative of the heroine. On the other hand, fans of her are eagerly waiting for her comeback into films. Though, Rambha is far away from Chennai she still managed to show her love and affection towards Chennai. Great full gesture.